If you’re thinking of beginning a new diet and want to start as you mean to go on, have you considered beginning your plan with a detox? Detoxing is a simple process which preps the body, riding of all the unhealthy toxins and substances that we accumulate and purifies it leaving you fresh and revitalized. Thus giving you the chance to start new again for that healthier of lifestyles. For many people, a regular detox process generally helps them to feel better, clear up any ailments and usually give them back a little extra energy. 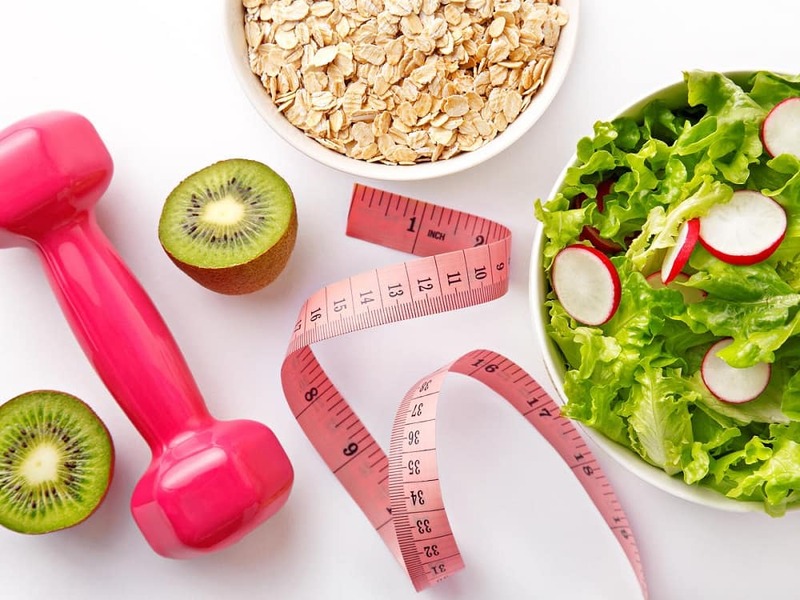 However, for those looking to start off with a diet plan, which they want to be able to commit to for the long haul, a detox could just be the most beneficial kickstart you’ll undertake. The most important concept to remember when undertaking any detox is to ensure you remain comfortable and healthy as the time goes on. This can not be stressed enough. For some, the world detox conjures up horrible bouts of starvation and no drinking. This could not, in fact, be further from the truth. Of course, when you undertake detox, you will be limiting the food you eat and what you drink but under no circumstances should you ever just refrain from all drink and food and go cold turkey. This can lead to making you very ill over the course of the detox and ultimately make this a bad experience, therefore meaning your diet will never get started properly. None of us should even try to make it through a day without drinking water. When you detox your body, water is the most valuable tool of the process. For many, this often involves juicing, but the premise is still simple, alter your current diet to ensure you take in as much fruit and vegetables here, which will in turn work to detox and cleanse the colon and liver. As you exercise, you will sweat which means you’ll release unwanted toxins through your skin. Consequently, as you meditate, you will clear your mind and reduce your stress levels, which can be just as toxic and harmful for you as having chemicals present in the body. You can breathe in many toxins within the home, smoke, fumes and pet dander being just a few. Place a few houseplants around the house or consider an air purification device.